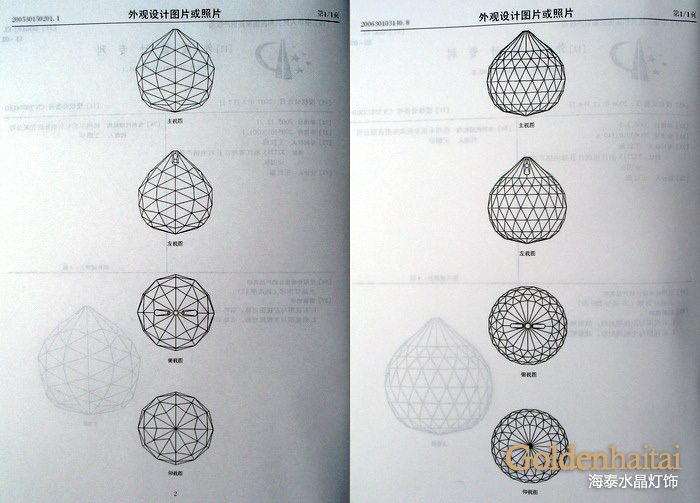 Intellectual property rights, Haitai Crystal Ornaments Co.,Ltd. Intellectual property is a legal exclusive rights for individual or group to create wealth in the industrial, scientific, literary and artistic fields. 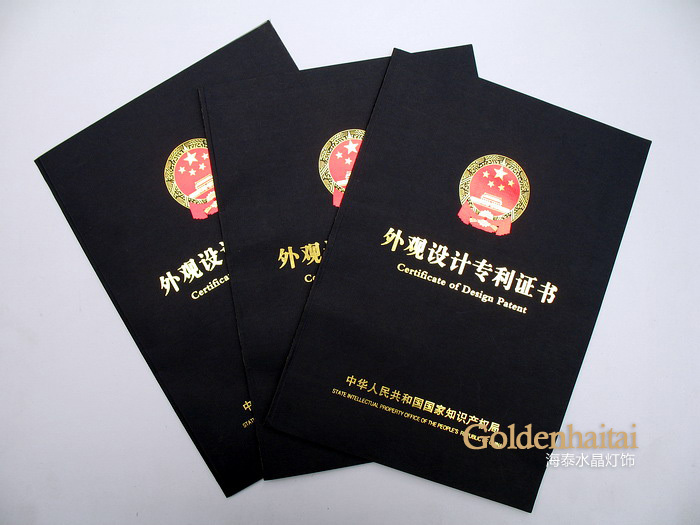 IP is a kind of intangible property rights, others are not allowed to use it if not authorized in writing.